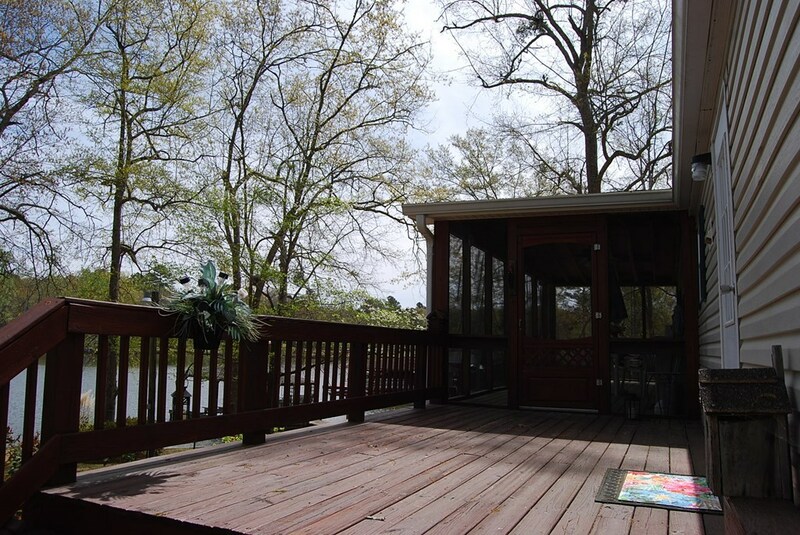 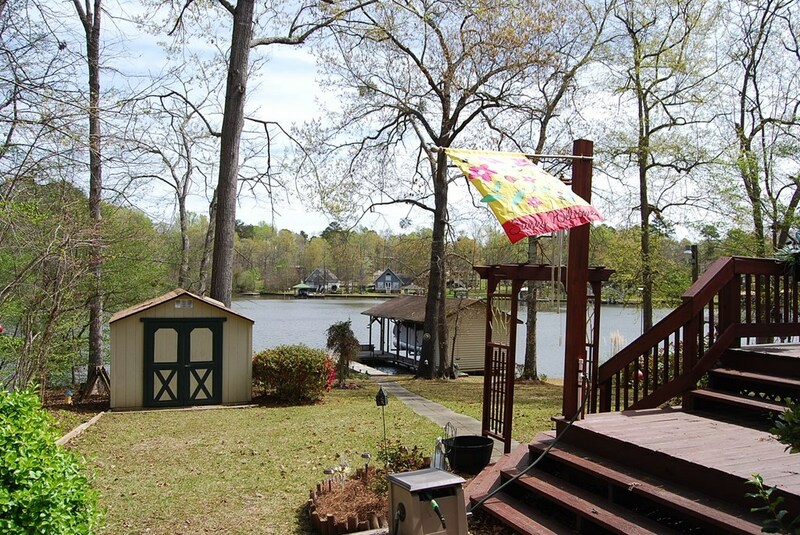 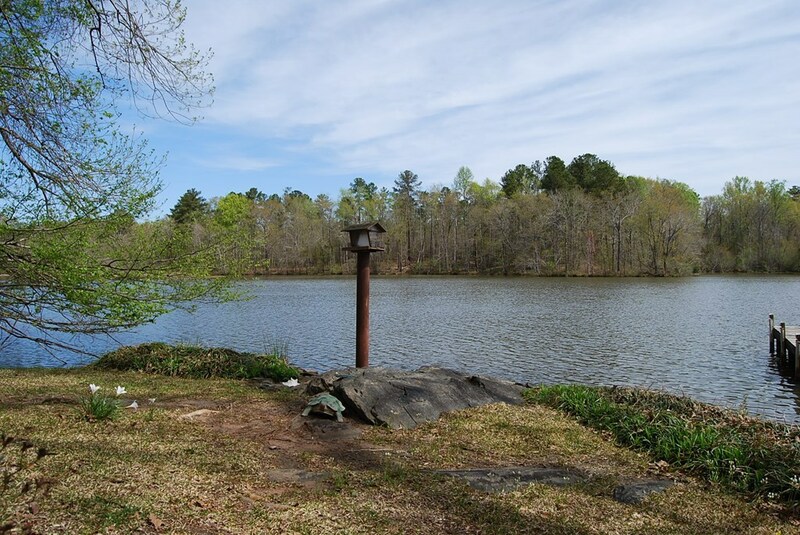 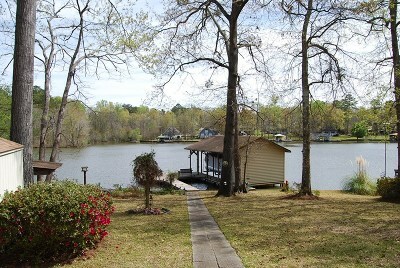 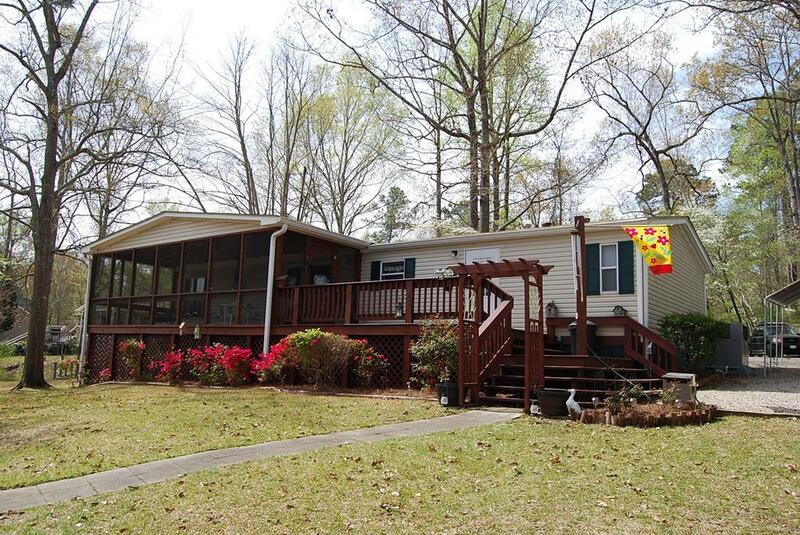 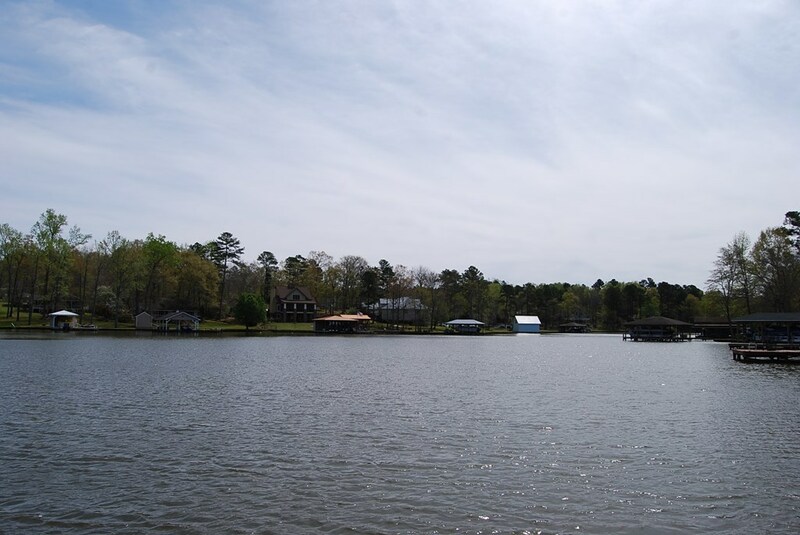 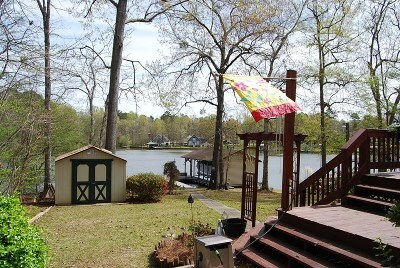 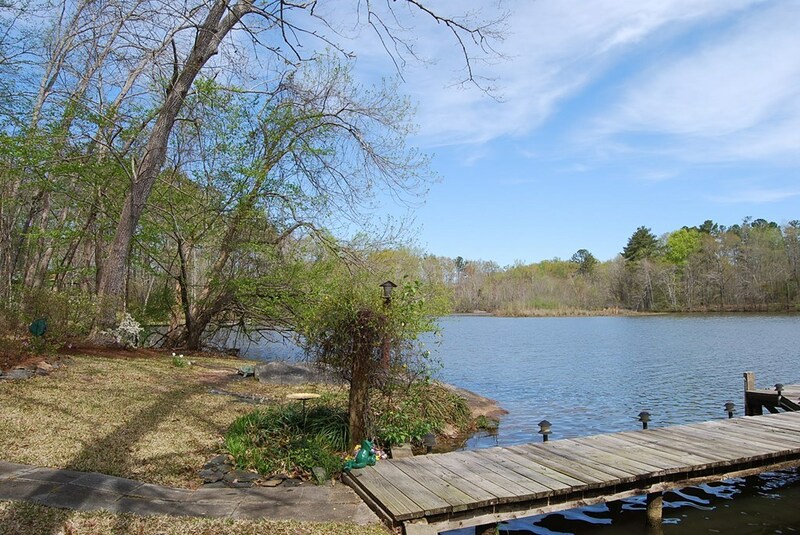 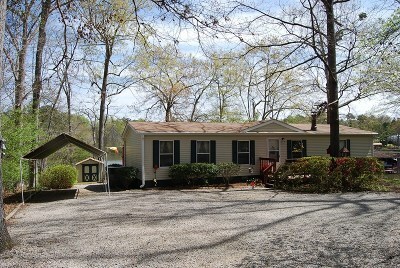 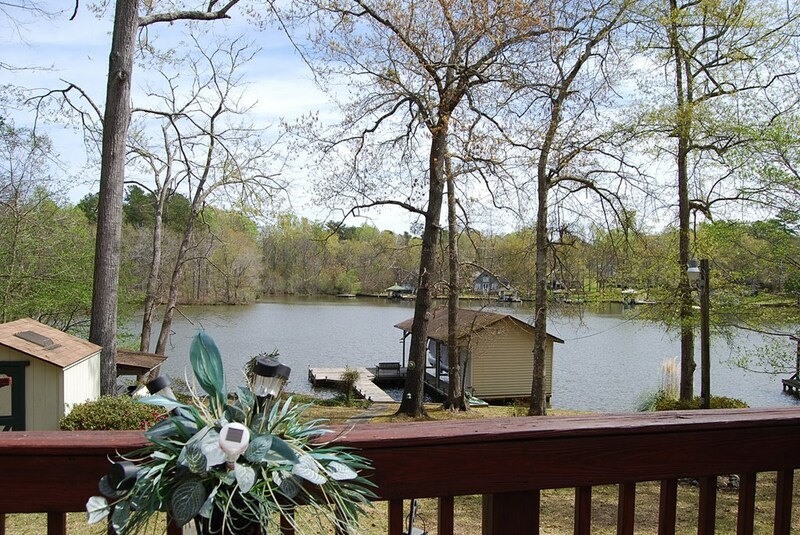 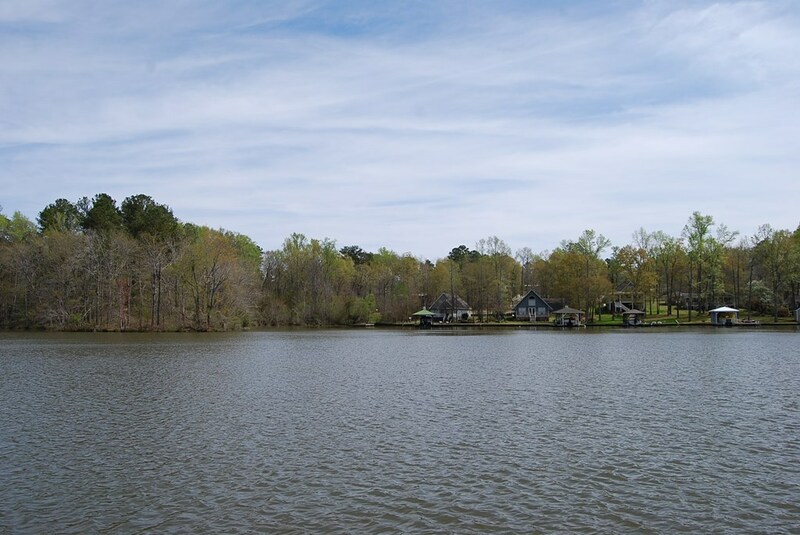 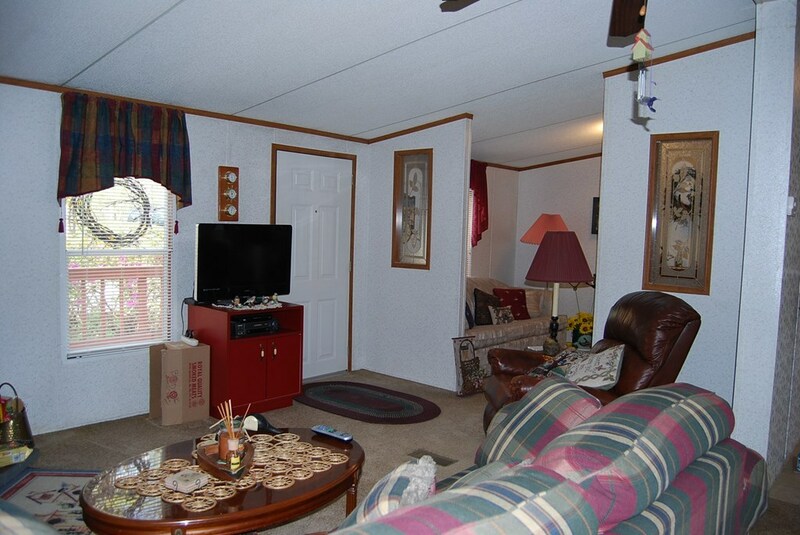 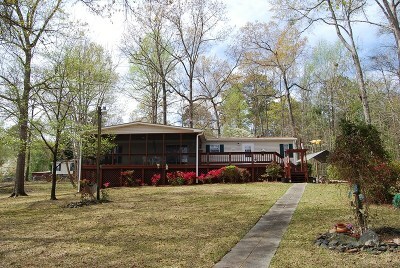 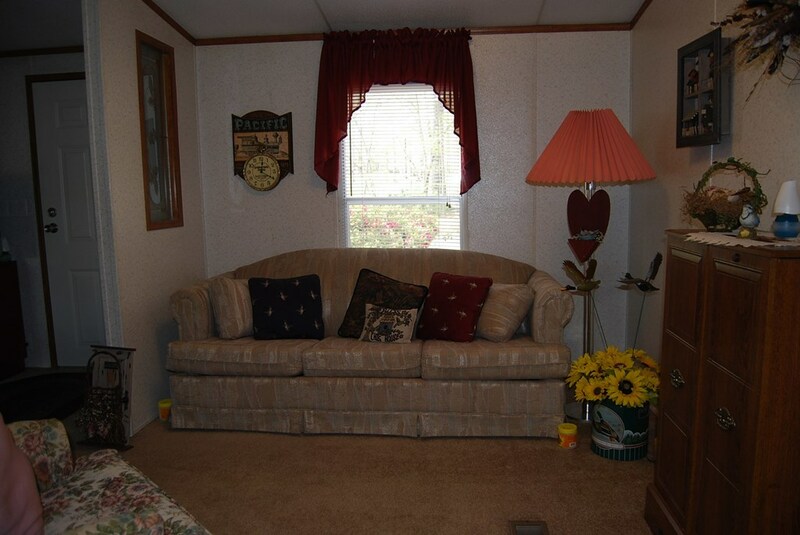 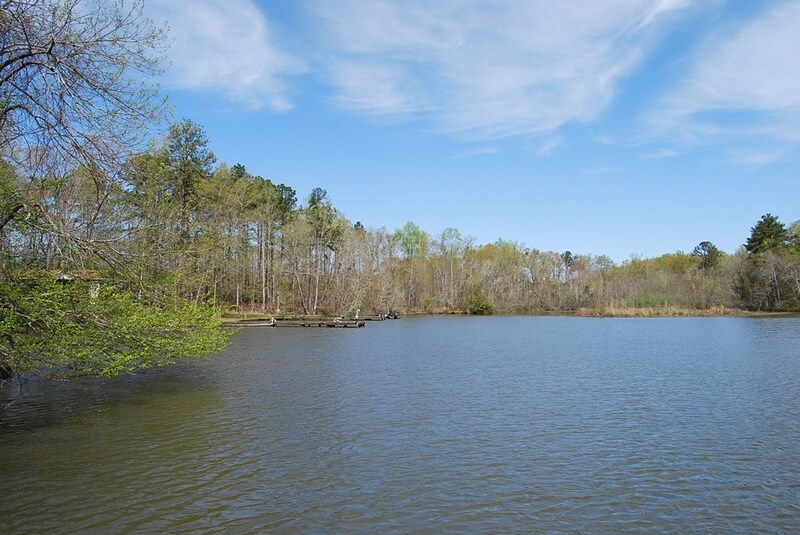 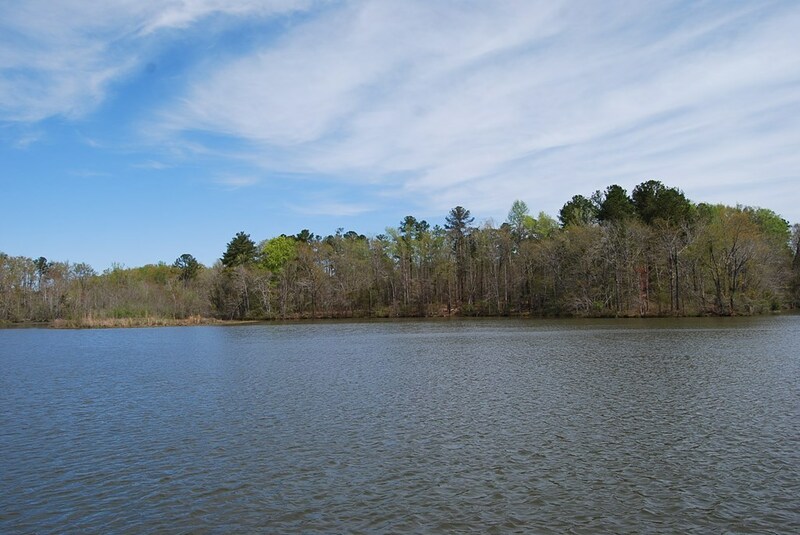 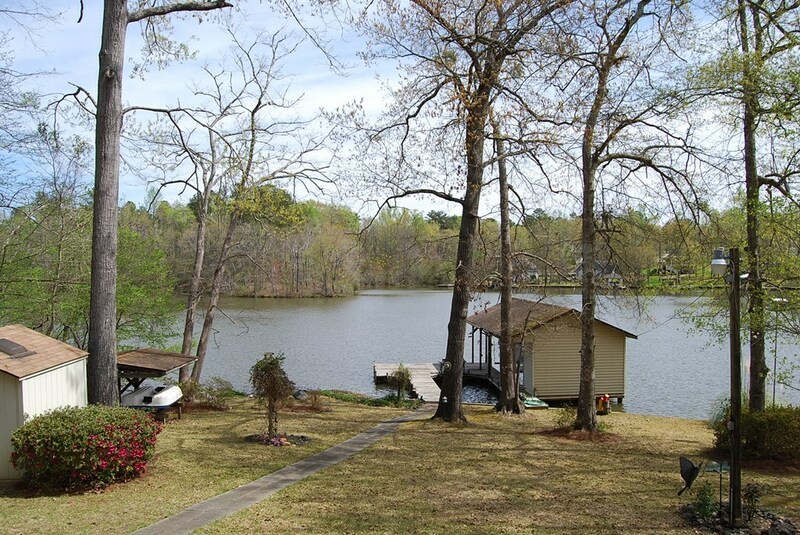 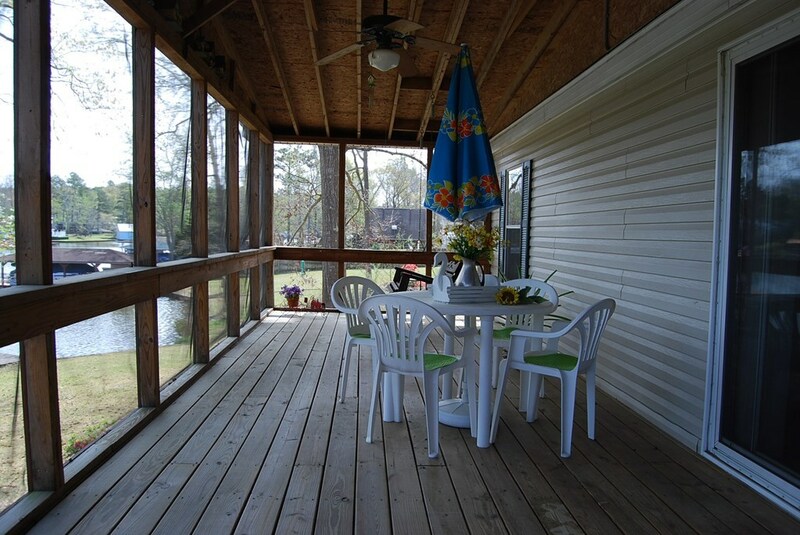 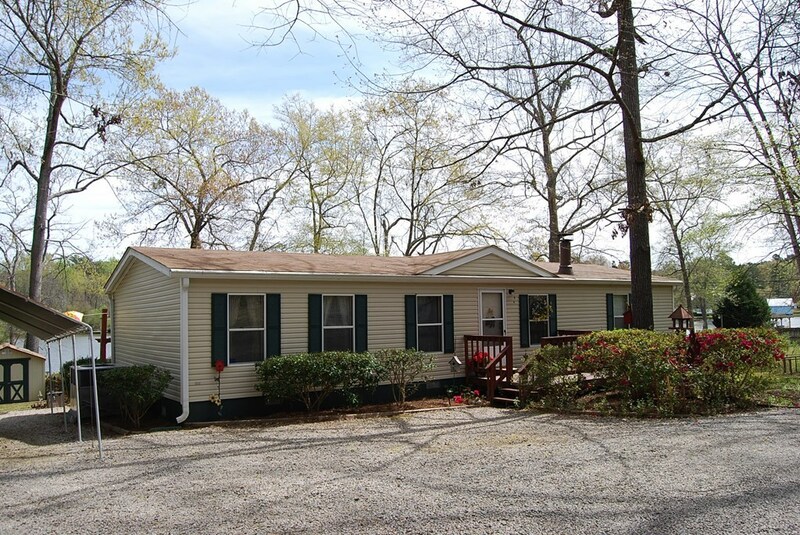 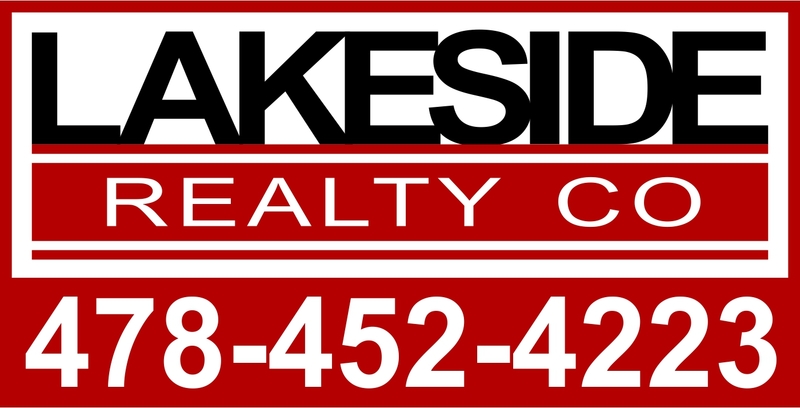 Extremely well maintained Lake Sinclair home in a nice peaceful cove setting. 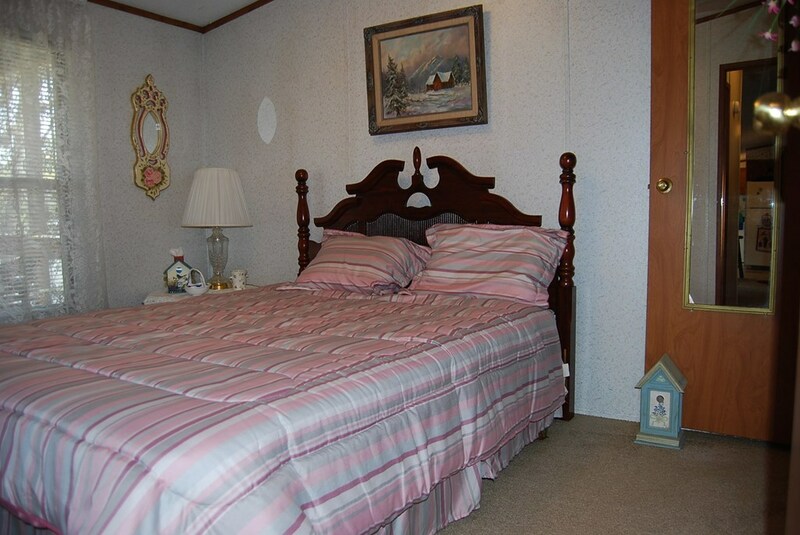 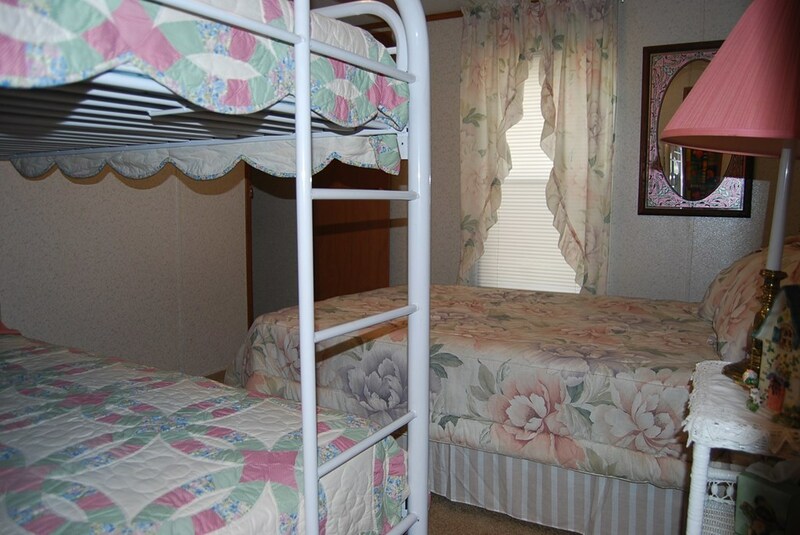 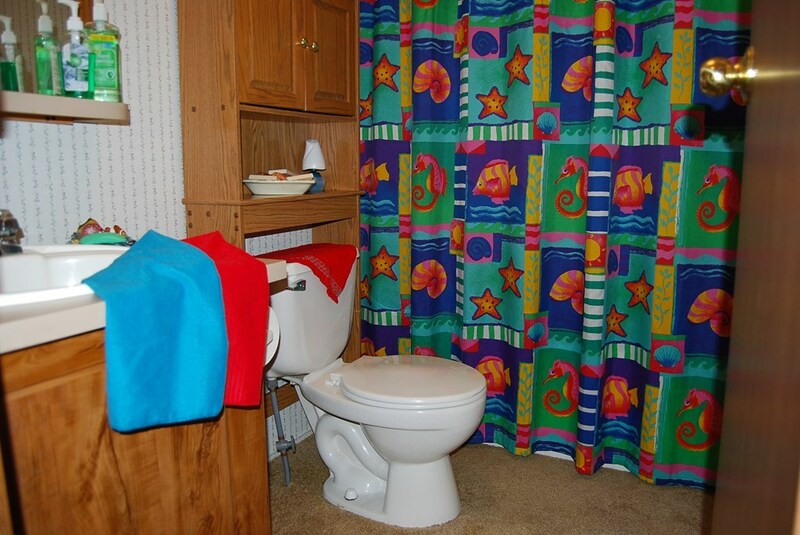 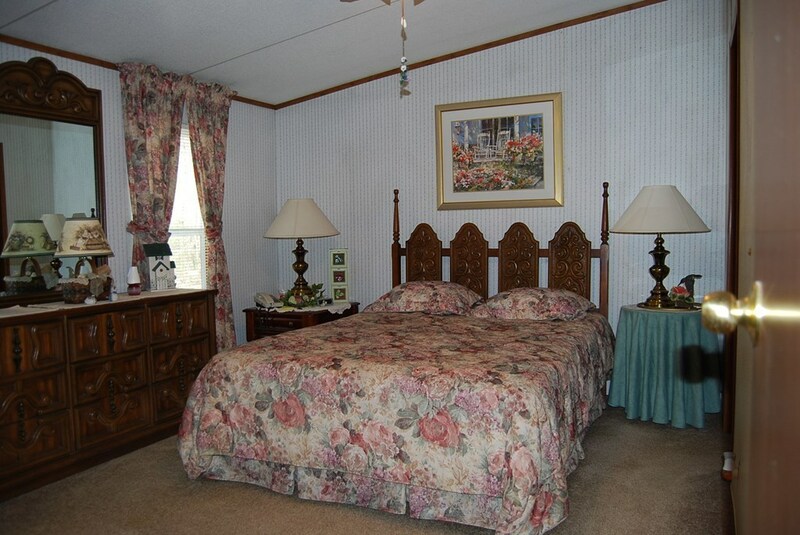 Home comes fully furnished with virtually everything remaining at the property. 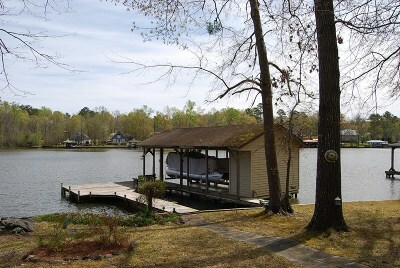 There is a very nice view and good water depth off the dock. 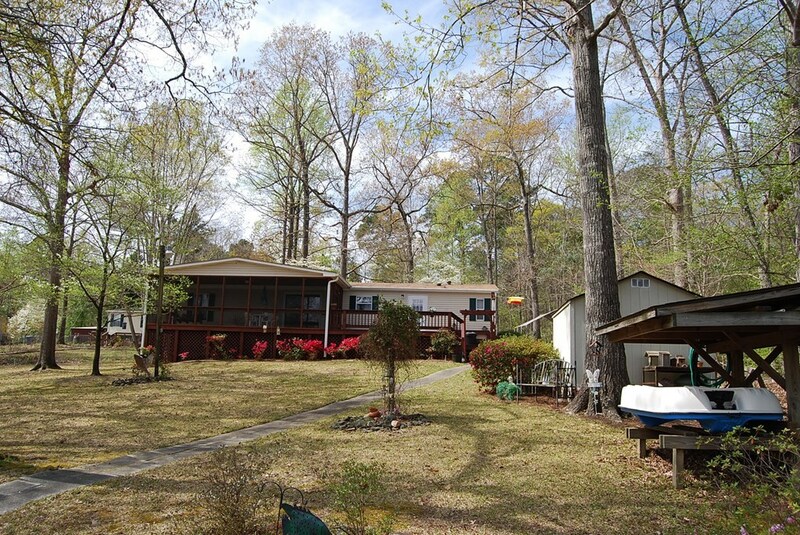 The lot is very gentle sloping and nicely landscaped. 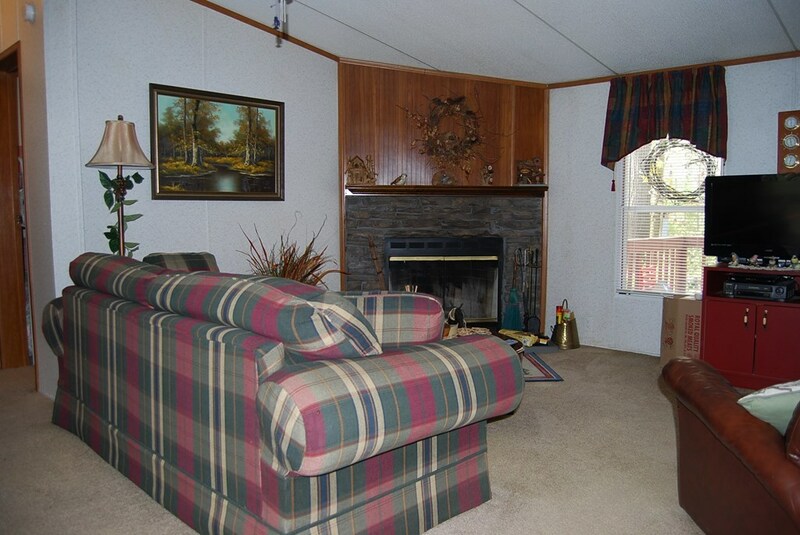 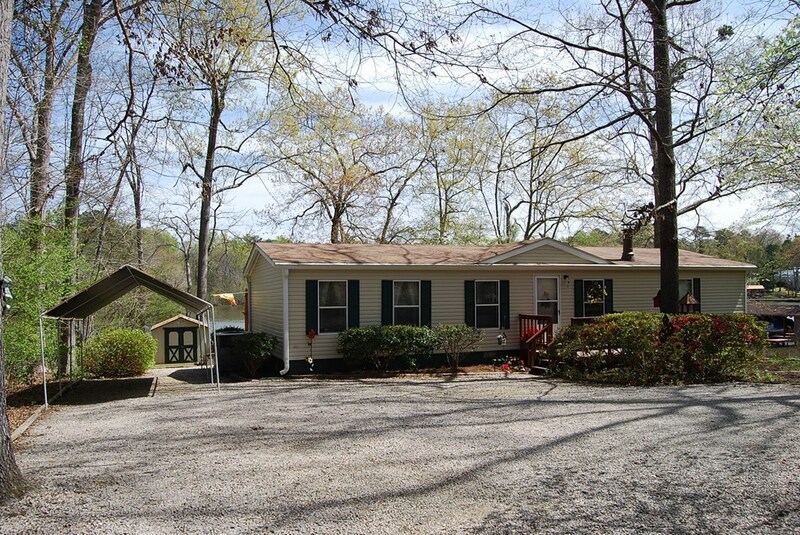 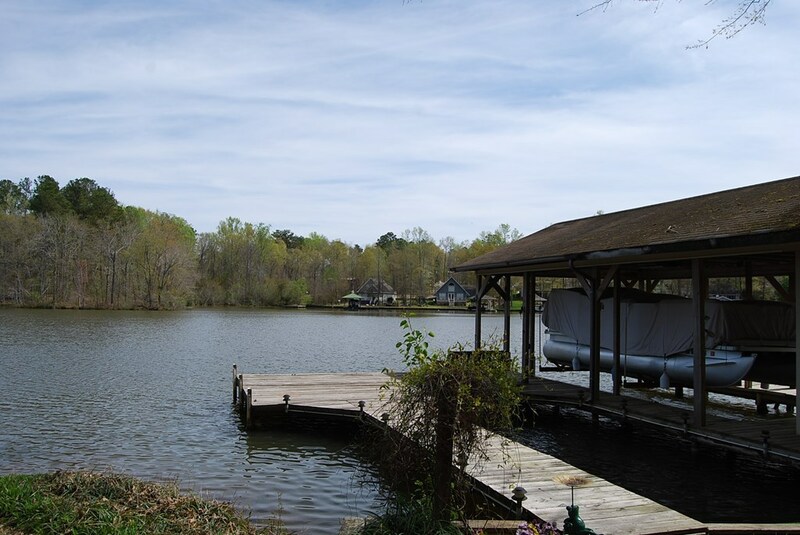 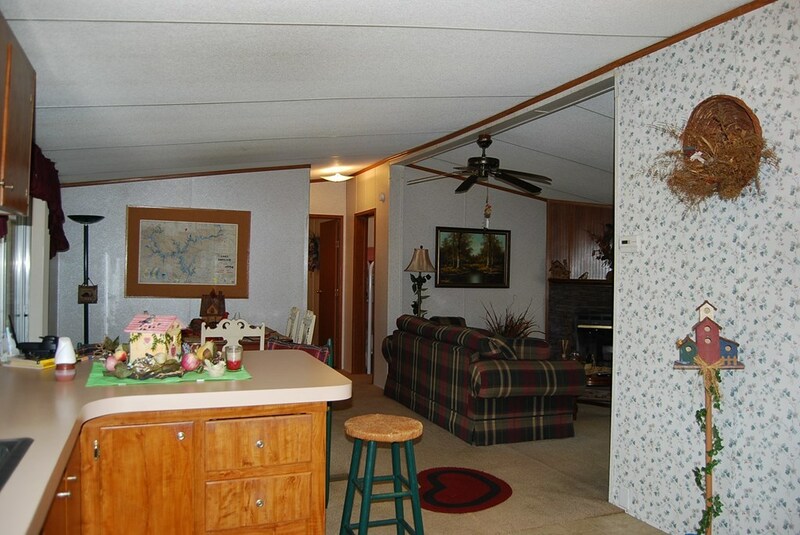 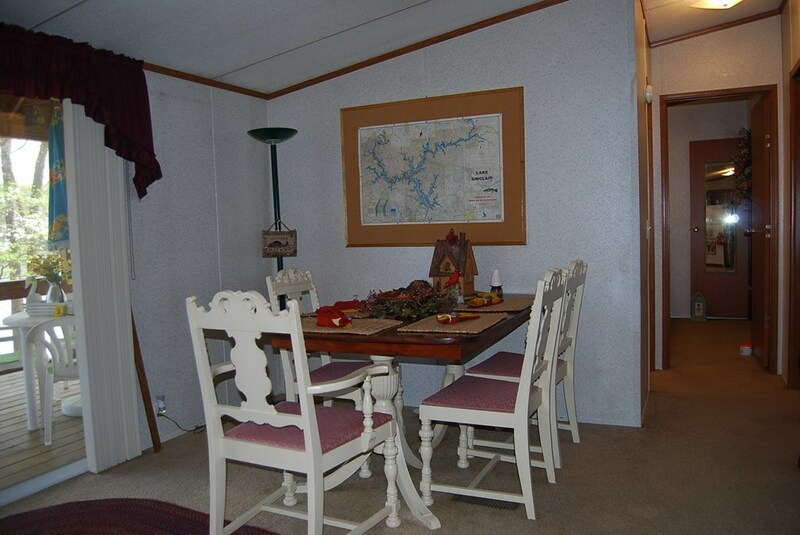 There are 3 bedrooms, 2 baths, large screened porch, lakeside deck, storage building, dock and single boatshelter with lift. 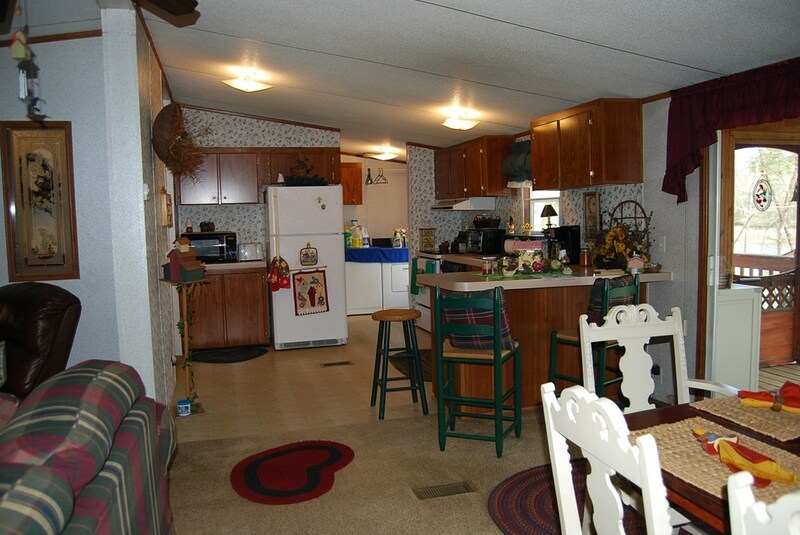 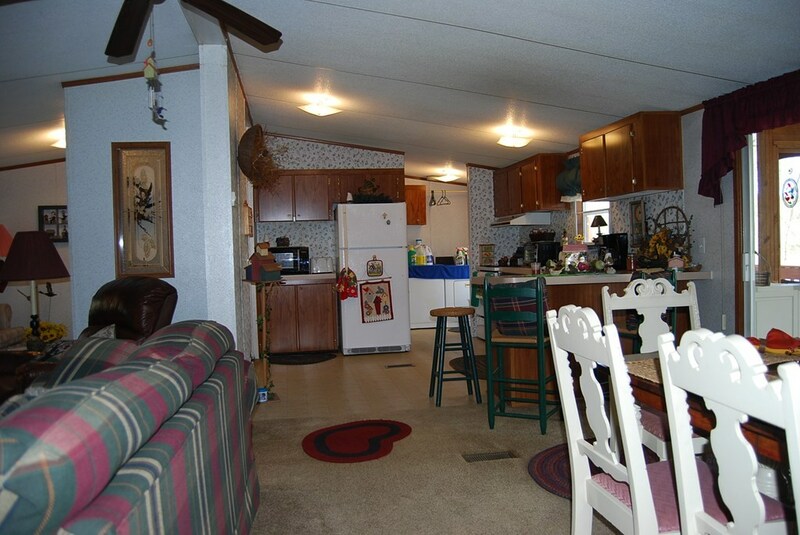 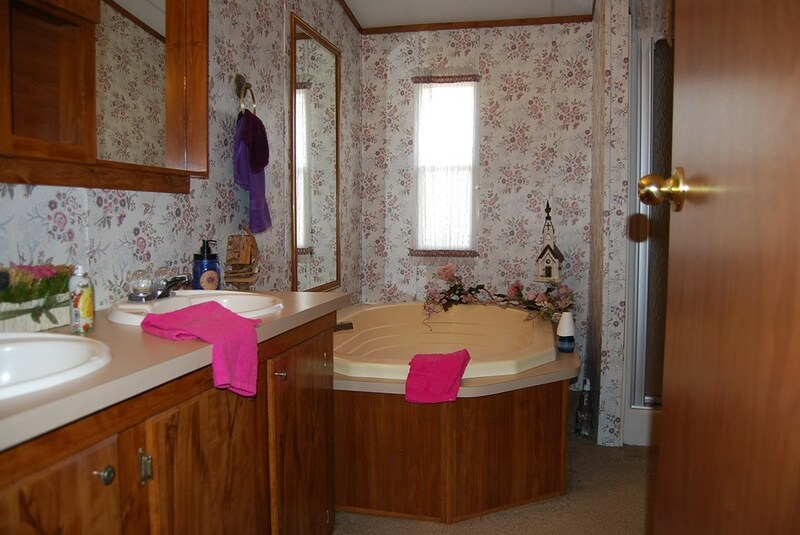 This home has virtually everything you need from the furniture to dishes and cookware.